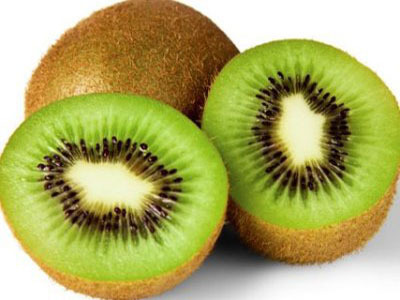 Kiwis are small fruits that pack a lot of flavor and plenty of health benefits. Their green flesh is sweet and tangy. 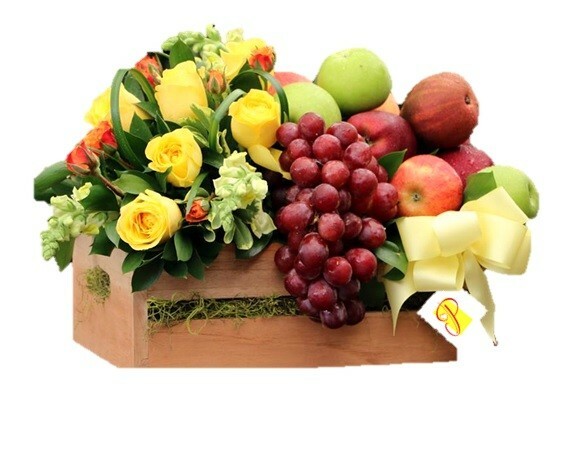 banarasisabjiwala.com is prefered destination for buying Vegetables , Fruits & more in India, offering cheap and best prices and a completely hassle-free experience with options of paying through Cash on Delivery.